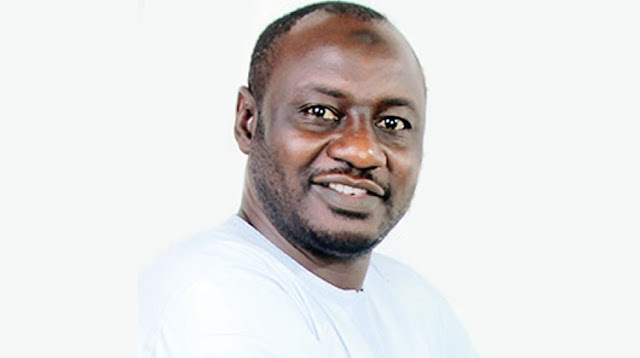 Anti-corruption group, Socio-Economic Rights and Accountability Project, has called on the Attorney General of the Federation and Minister of Justice, Mr Abubakar Malami (SAN), to ensure the protection of Mr Jaafar Jaafar, the journalist who circulated the video clips showing the Kano State Governor, Dr Abdullahi Ganduje, allegedly collecting kickbacks from contractors. This was as the group tasked the Federal Government to wade into the investigation of the bribery allegations against the governor and to ensure that he was prosecuted upon leaving office if the allegations were established. In an open letter to President Muhammadu Buhari on Sunday, SERAP argued that the Federal Government could not afford to look the other way, “given the history of corruption in Nigeria, especially unresolved allegations of grand corruption against many state governors”. It added that “any allegations of bribery and abuse of power in any state of Nigeria is of concern to every Nigerian, and should therefore, be of concern to your (Buhari) government”. The open letter signed by SERAP’s Senior Legal Adviser, Ms Bamisope Adeyanju, read in part, “The obligations of your (Buhari’s) government to combat corruption in Nigeria extend to all the three tiers of government, namely: the Federal Government, state government and local government. SERAP urged the President to oblige its request within 14 days, saying it would not hesitate to go to court should its request be turned down or ignored.